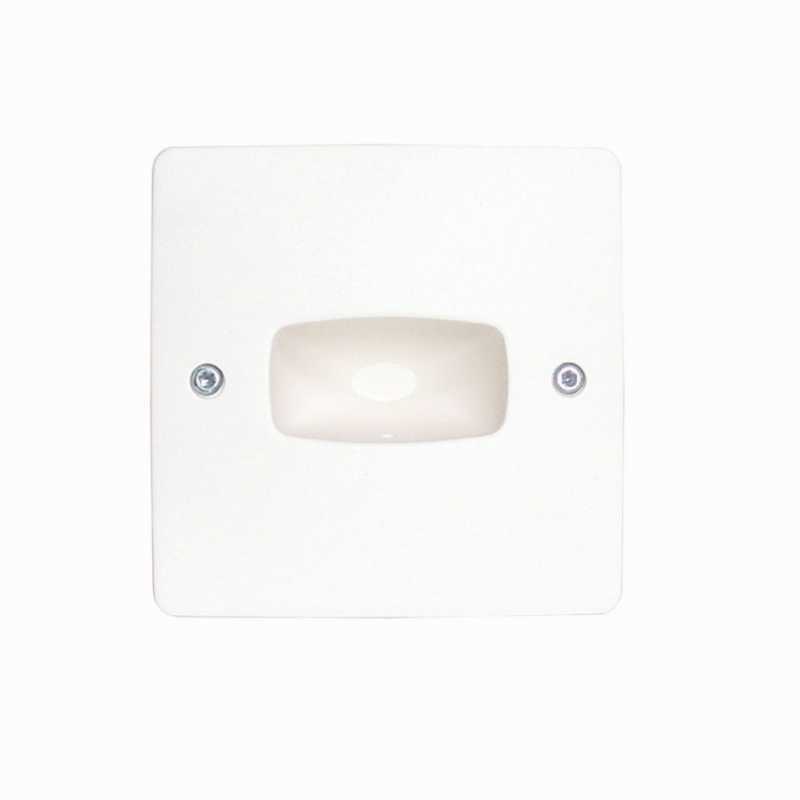 The LCN-ULT is a universal transponder reading device for installing in flush mounted wall-boxes. It recognises all LCN- transponders and passive transponder types of other manufacturers, Junghans transponder watches and most transponder car keys. Firmware updates are available for any future transponder types (should this prove necessary). The LCN-ULT is suited for indoor and outdoor use and intended for fitting in a 68 mm flush mounted socket. It is for reading passive transponders at a distance of up to 7 cm. Access control, clocking systems and automatic building functions can all be set with the reading device. The reading device comes with a white or silver-grey plastic cover. The five meters connection cable is already fitted. The LCN-ULT can be connected to the I-Port of any LCN module dating from 2009.